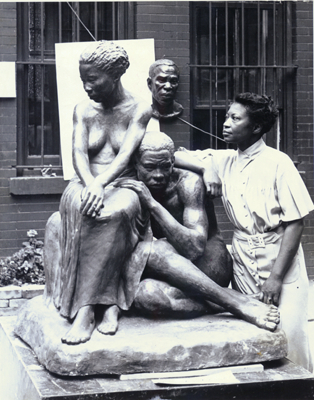 Augusta Savage with her sculpture Realization done for the Federal Art Project. 1938. 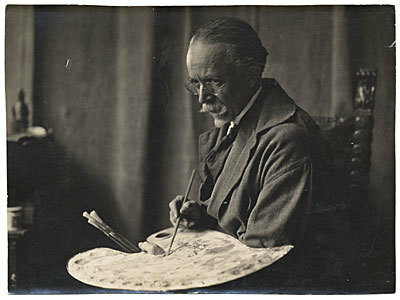 Prentice Herman Polk, photographer. 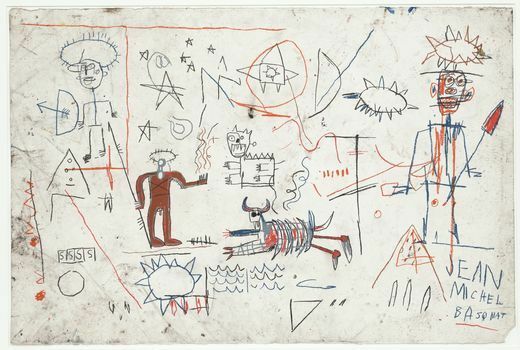 The Papers of African-American Artists Collection, Archives of American Art, Smithsonian Institution. Henry Ossawa Tanner in Paris. 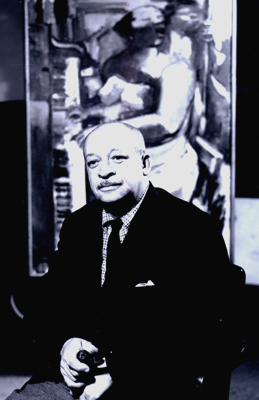 c.1935. Henry Ossawa Tanner Papers, The Papers of African-American Artists Collection, Archives of American Art, Smithsonian Institution. The Return of Odysseus (Homage to Pintoricchio and Benin). 1977. 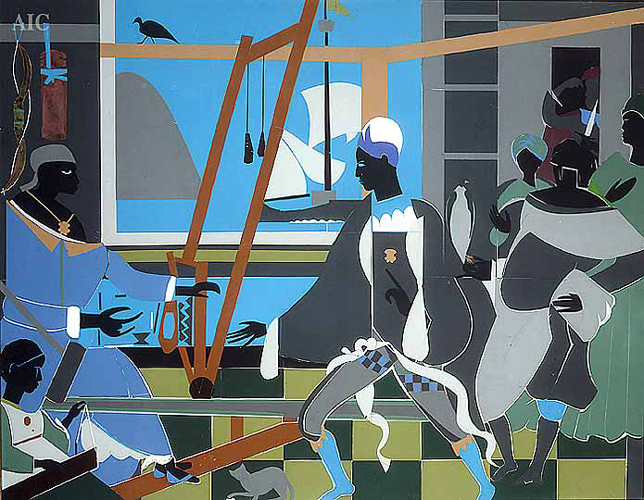 Romare Bearden, artist. 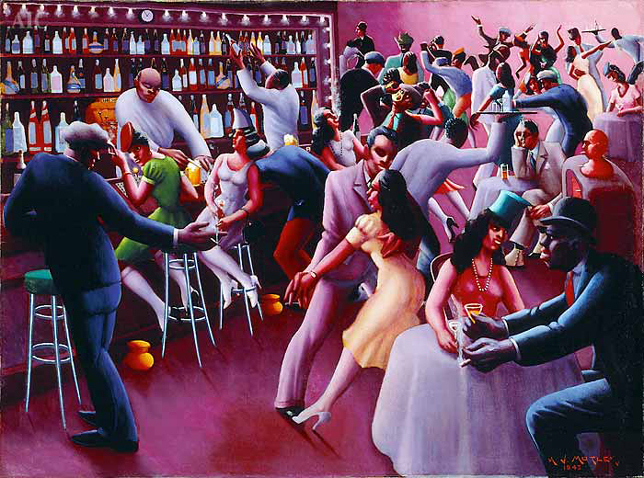 The Art Institute of Chicago.